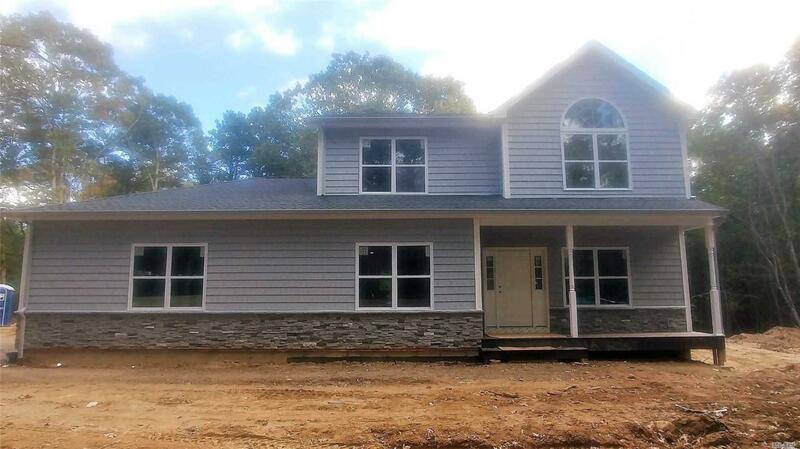 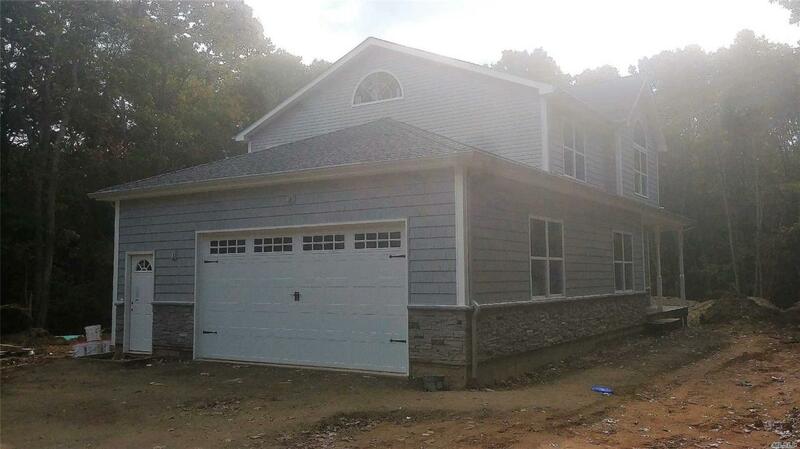 'New Construction" Your Opportunity To Enjoy This Beautiful 2 Story Vinyl Sided Home On Wooded Private Property. 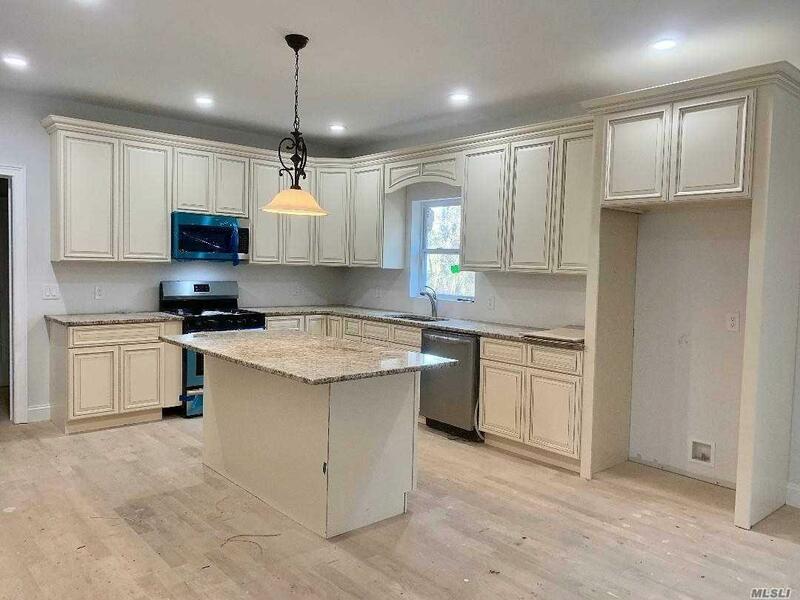 Polished Wood Floors, Beautiful Kitchen With Custom Light Cabinets, Stainless Appliances And Granite Counter Tops W/ 9 Ft Ceilings. 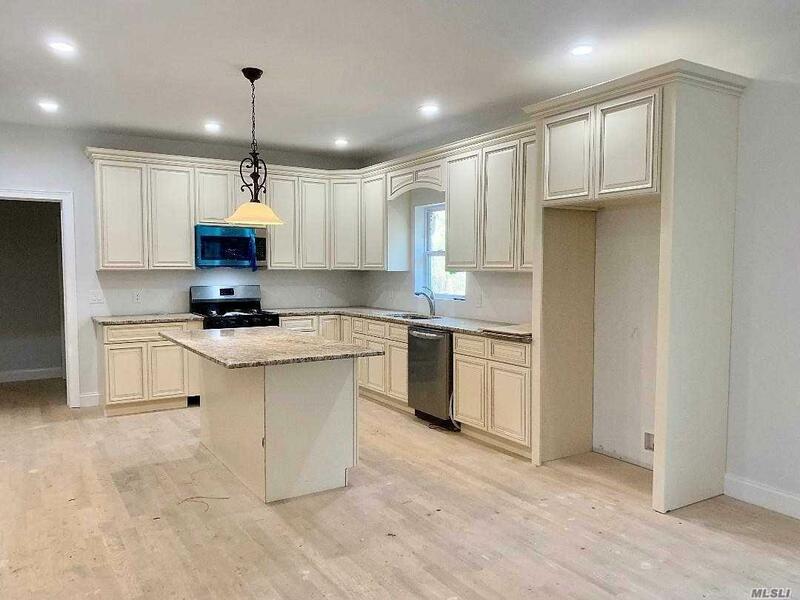 Full Basement With An Outside Entrance To The Full Basement.